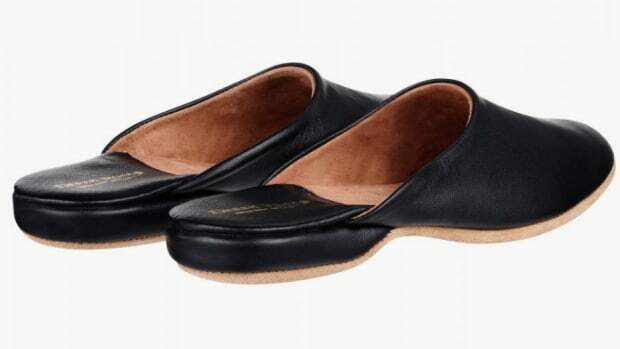 Palm Beach-based slipper maker Stubbs & Wooton is a favorite of stylish men and women everywhere, from Kanye West and Scott Disick to Olivia Palermo. 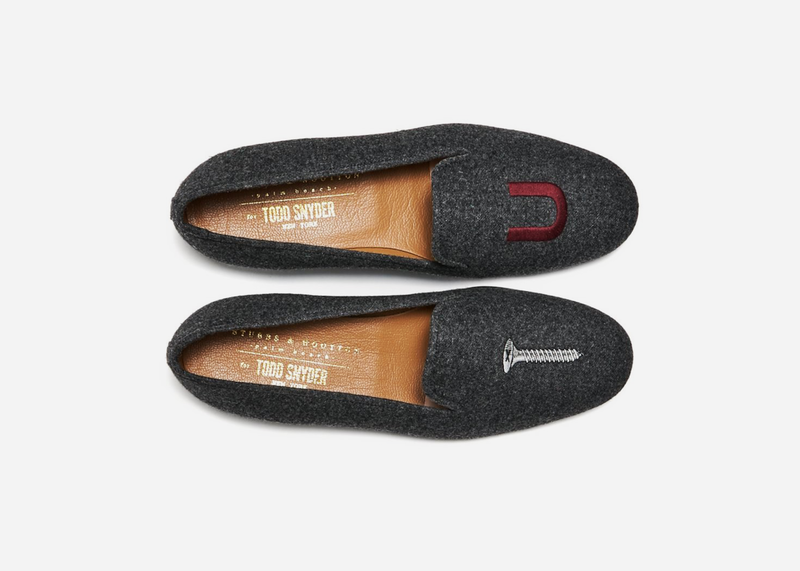 And their famed 'Screw You' slippers might be their signature piece. 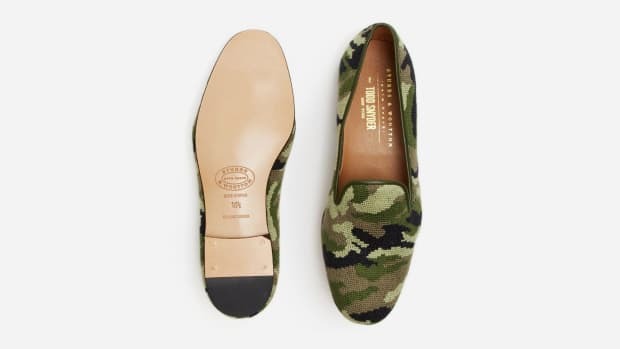 If you've been eying them forever, the normally pricey ($495) shoes and marked down to just $210 here for a limited time with the code "SALEACCESSORIES40" at checkout. Only a few in each size are still in stock, so move fast if you'd like this cheeky design in your wardrobe.